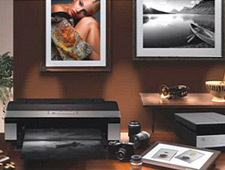 From ancient oils to modern pastels, watercolours to digital art, share and sell your artwork by printing accurate long-life reproductions. 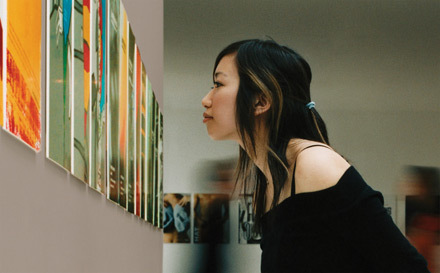 When every fine art print is subject to intense scrutiny and critical evaluation, only the highest quality will do. 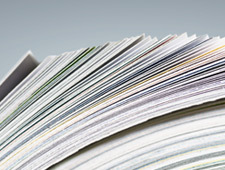 This is why our printers replicate brush strokes, tones and textures in fine detail using archival inks and substrates. Our holistic approach to fine art reproduction combines printers, expanded multi-colour inksets and a choice of specialist substrates to create optimised solutions that deliver accurate wide-gamut colour, superb quality and longevity for many years. 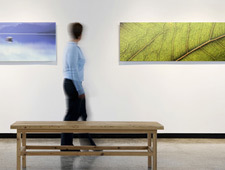 A choice of cut-sheet, acid-free fine art papers that give richer blacks and smoother tones. 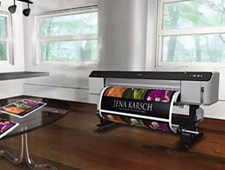 Use our innovative print technology to experiment and create original pieces of artwork. 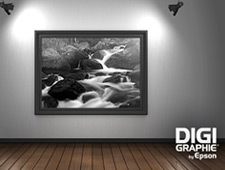 Every print is the same as the first, so our range is ideal for fine art reproductions. 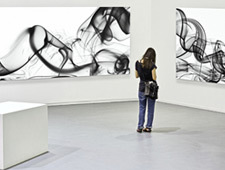 Add exclusivity to your artwork by producing certified limited editions of original works. Intuitive controls on our automated printers ensure a quick set-up and production of prints. 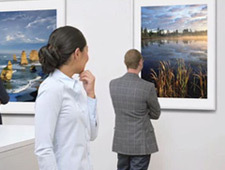 Flexibility to print life-size and larger prints, posters and displays on multiple materials. The PrecisionCore print head powers our industry-leading output quality and durability.